Peaceful Estate. 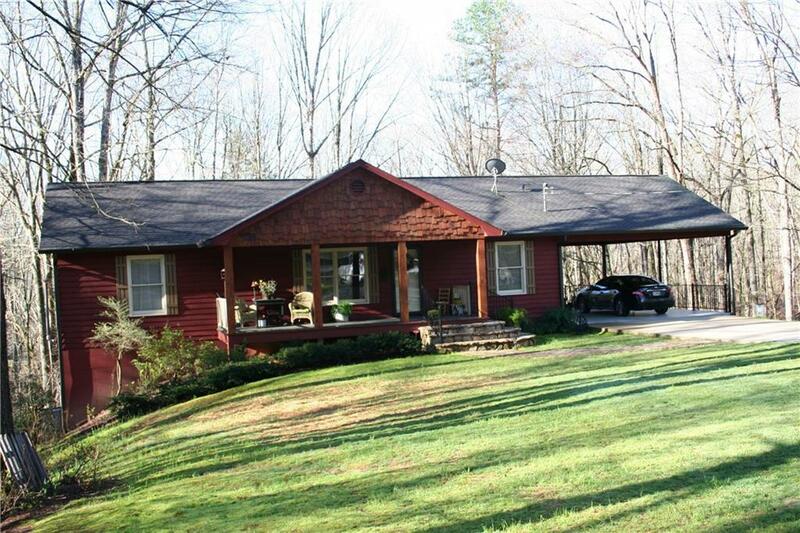 7+acres with Spacious Farm Style ranch cottage with large front porch. 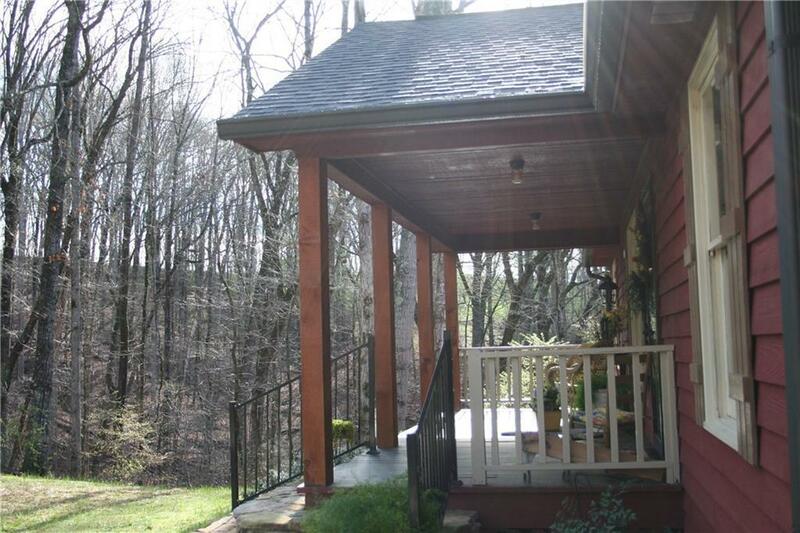 Eat in Kitchen, great room with wood beam and large screened porch overlooks lush wooded setting. This home has been well maintained and immaculate in move in condition . Terrace level has two bedrooms and spacious recreation area: main level has hardwood floors and lots of natural light. 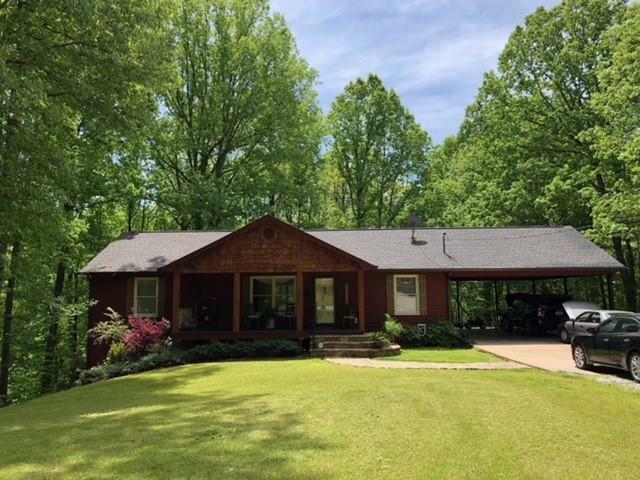 The Sounds of a creek and private county setting make this a place you will want to call your very own. 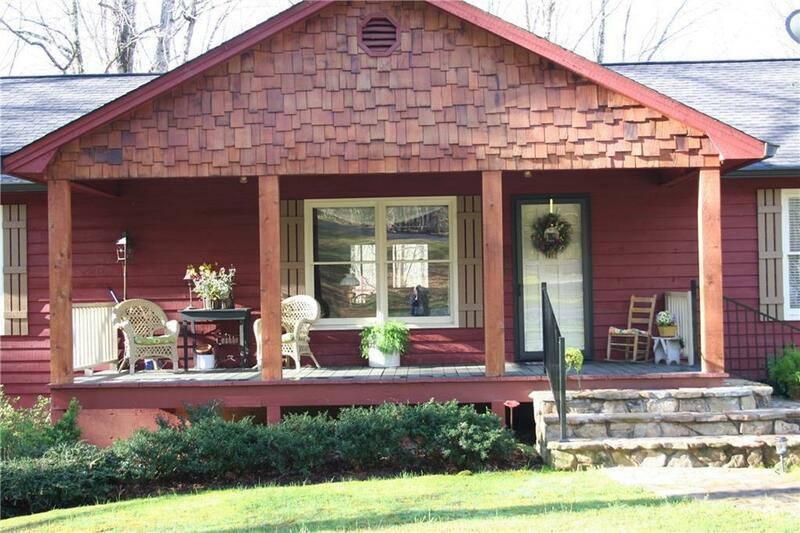 One of a kind property and minutes to downtown Dahlonega. Private gated entrance to property.